A pre-selection meeting will be held in Athens during February 22-26, after which a panel of independent experts will draw up a shortlist of four candidate cities, the Greek Culture Ministry said on Wednesday. 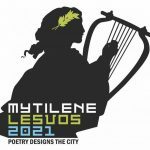 The four Greek cities shortlisted for the title of European Capital of Culture 2021 will be announced on Friday, February 26, by the culture ministry. 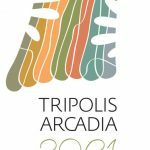 The panel of independent experts will then meet again in late October or early November 2016 to recommend which of the four Greek cities will be the European Capital of Culture 2021. 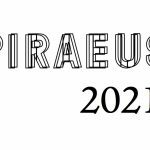 In 2021, Greece will host the European Capital of Culture for the fourth time, after Athens in 1985, Thessaloniki in 1997 and Patra in 2006. 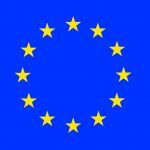 In the same year, there will also be a European Capital of Culture in Romania and one in a candidate country or potential candidate to EU membership — Herceg Novi (Montenegro) and Novi Sad (Serbia) have been short-listed. 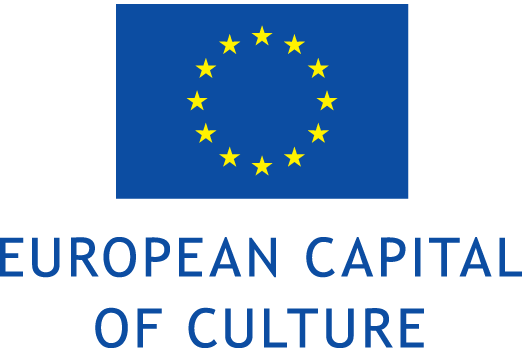 In 2015 the European Capitals of Culture celebrated 30 years of success and achievements. 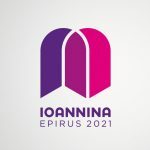 Established in 1985 by then Greek Culture minister Melina Mercouri, the European Capitals of Culture have grown into one of the most ambitious cultural projects in Europe and one of the best known -– and most appreciated -– activities of the EU. 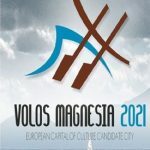 Their objectives are to promote the diversity of cultures in Europe, to highlight the common features they share and to foster the contribution of culture to the long-term development of cities. 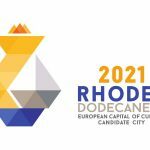 The title also provides cities with a unique opportunity through the preparation procedure to enhance their image and promote an international profile as well as draw in considerable economic, social and cultural benefits. 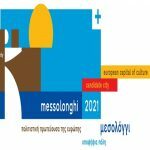 The city named European Capital of Culture will also receive the Melina Mercouri prize of 1.5 million euros on the condition that it has implemented all of the criteria presented in its application.